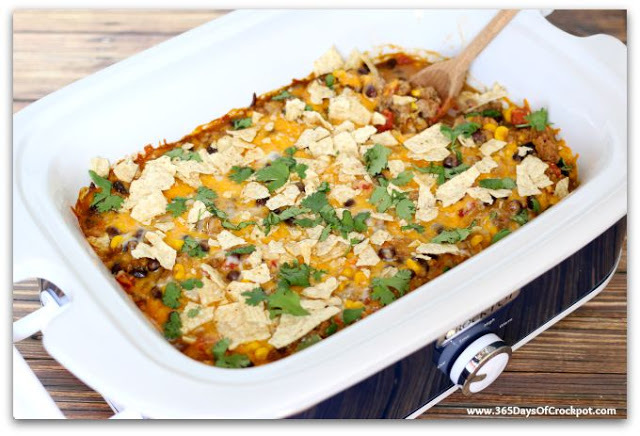 Slow Cooker Taco Casserole–all the familiar flavors of tacos but in a casserole form and (even better yet) it’s made in the slow cooker! What’s more family friendly than tacos? It’s the perfect meal to satisfy everyone from Daddy to Baby. 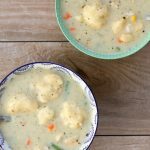 I love this version that’s made in the slow cooker. 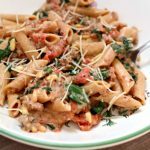 It’s a great dish to whip up before a busy afternoon/evening ensues. 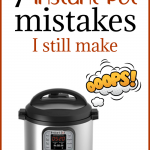 The slow cooker is able to offer you the freedom of eating a hot meal when you need it and if necessary your family can eat in shifts and everyone can still eat a hot meal (no microwaving needed). We all scarfed this taco casserole down. 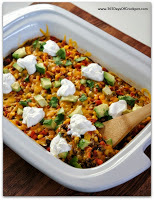 I love the idea of adding a dollop of sour cream and guacamole on the top! 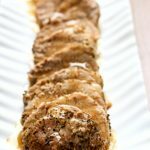 I used my casserole crock to make this recipe but a normal slow cooker will work too. 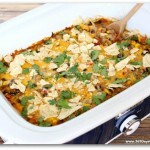 Taco Casserole is a family friendly meal and can be made in the slow cooker or the oven! In a large skillet brown the ground beef and add in the taco seasoning. When the meat is well browned add in the cream of chicken soup, rotel, black beans and frozen corn. Stir together. Pour all into the bottom of your slow cooker. Sprinkle with the cheese. *This recipe can also be made in the oven. Use a 9×13 pan and bake at 350 for about 30 minutes. 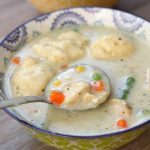 To make gluten free: Substitute cream of chicken soup out with a can for a GF container of soup OR try this homemade recipe that equals the same as a can: 3/4 cup gluten-free chicken stock, 3/4 cup whole milk, 3 TBS. cornstarch. Check taco seasoning to be sure it does not contain wheat. I love my casserole crock! 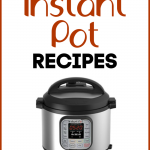 Do you have any more delicious recipes using this type of crockpot? Thanks for an awesome site! Don't you just love the casserole crock??? It is so great! 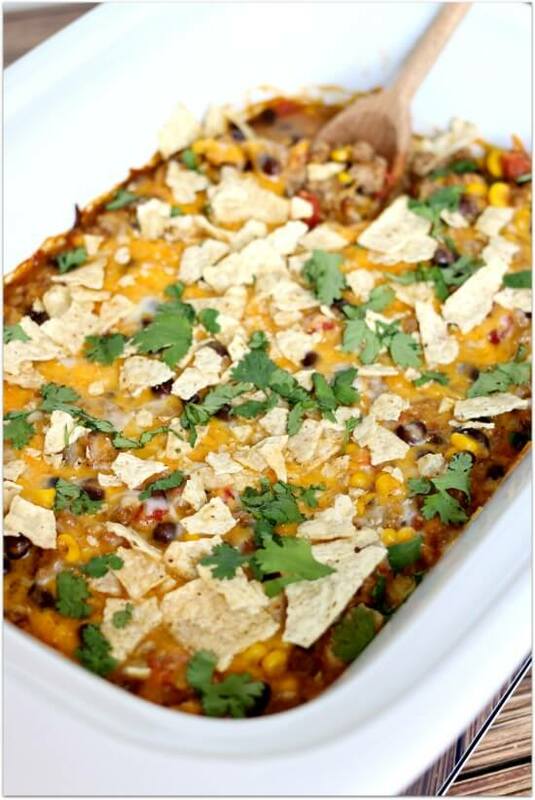 Love this taco casserole Karen. Delicious and so convenient. Saves the time of everyone making their own separate taco at the table! Also drooling over your beautiful casserole crock!